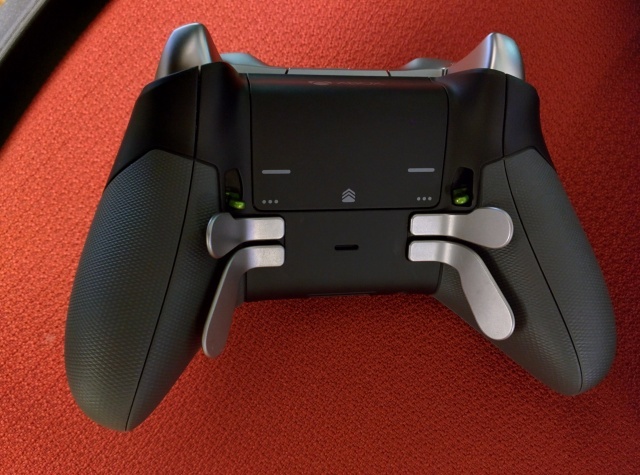 Microsoft’s press conference included the unveil of a surprising new piece of hardware: a “pro” Xbox One controller coming to stores later this year that earns its classification with a huge number of tweaks and options. 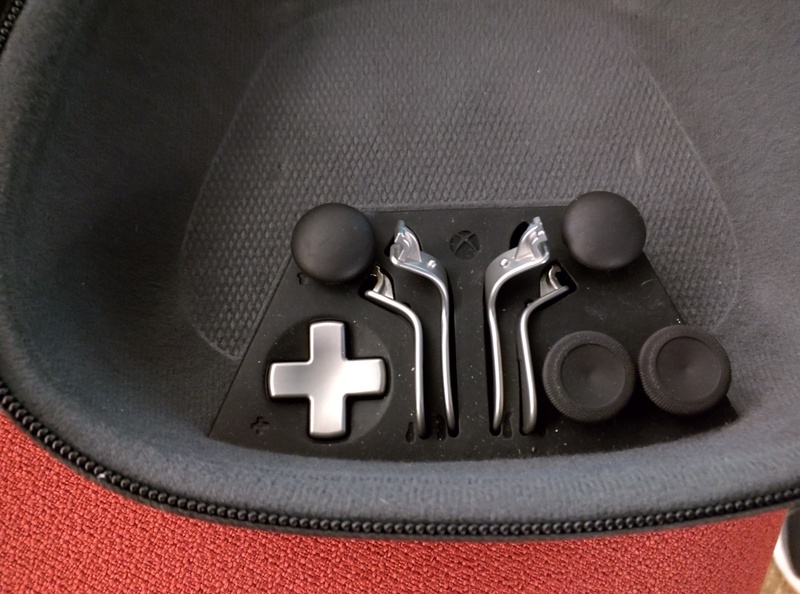 This controller has four “paddle” buttons on the back, which replicate other normal buttons. They’re reachable by middle and ring fingers. 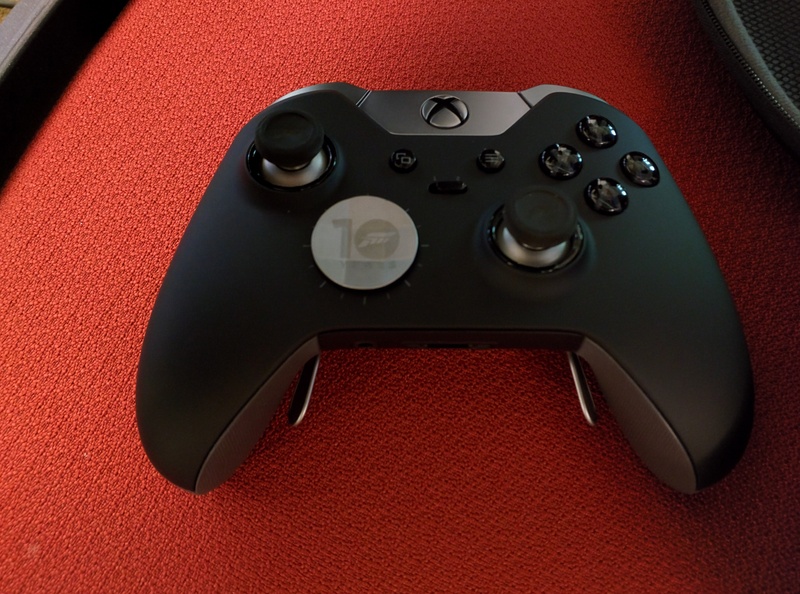 You got it guys, Microsoft is now going to be selling a controller competitive with those like a Scuf controller. This feature will probably be most useful with the new paddle buttons, as players may want to have different paddle-control options for various games—and the new Xbox controller app will support up to 255 custom button setups. Players can assign exactly two of those setups to their controller on the fly, which means players can toggle between those two during an active game session.